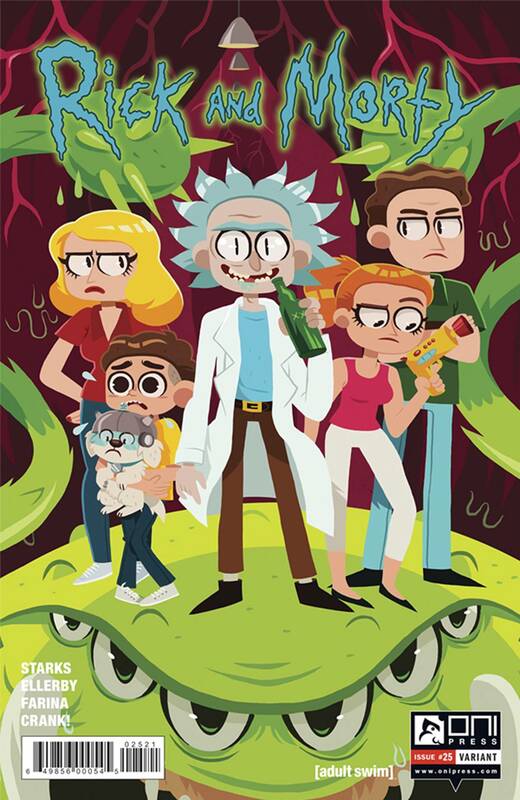 In this special one-shot issue illustrated by series writer Kyle Starks (Sexcastle), Morty meets an old friend: TINY RICK! Tiny Rick + Morty forever and forever a hundred years. But is Tiny Rick hiding a tiny secret?